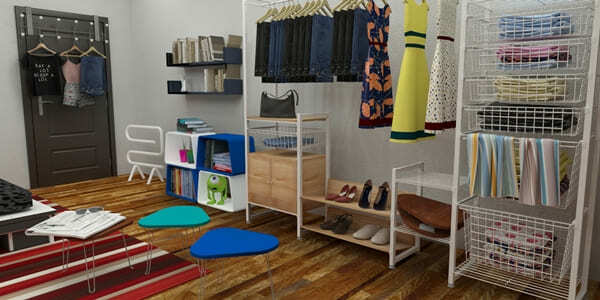 Are you looking for a suitable shelf or closet that can accommodate all your personal belongings and daily commodities? 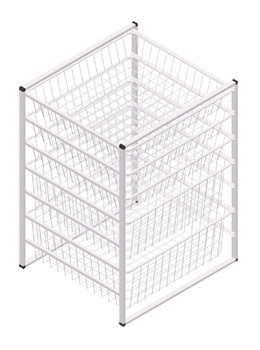 Then, you definitely can't miss Flywell's 7 tier wire basket storage drawers. 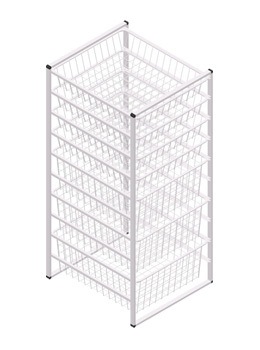 Designed with 7 wire baskets, our wire basket drawers can accommodate a variety of household items like clothes, carpets, candles, pots and toys. 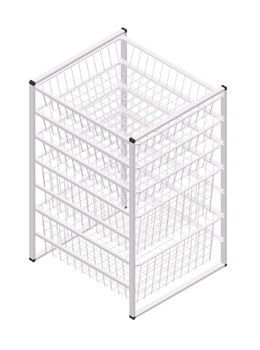 Made of durable iron with compelling white coating, our basket storage drawers is built for long-lasting use. 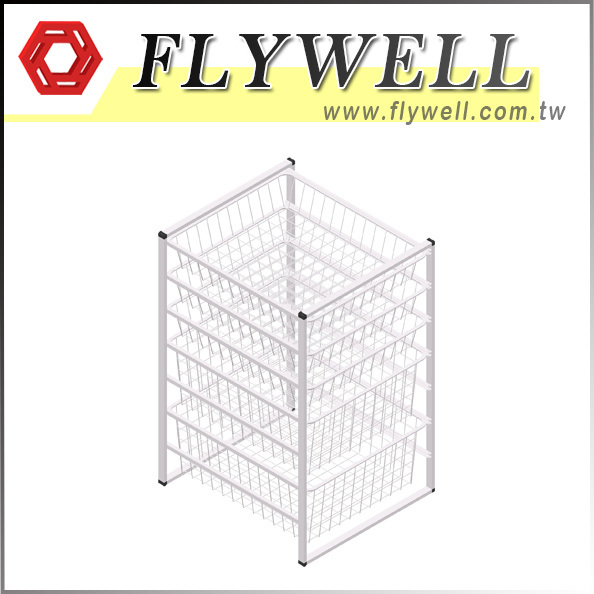 At Flywell, we carry a wide selection of home storage system, so you can choose from many different options to solve the problem of household chaos. 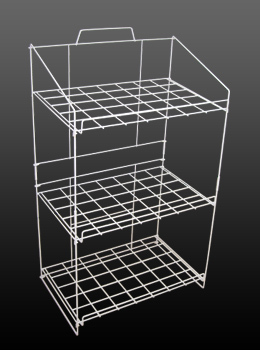 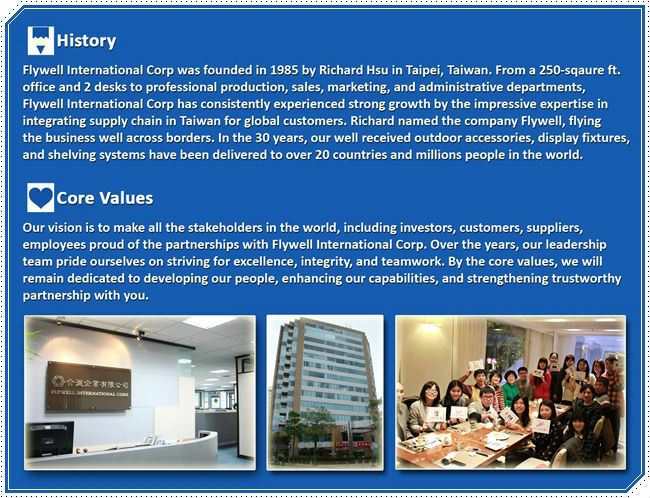 Per individual demand, we also assist our customers with new design.